More about Gifts for the One Who Comes After, on the publisher’s website. 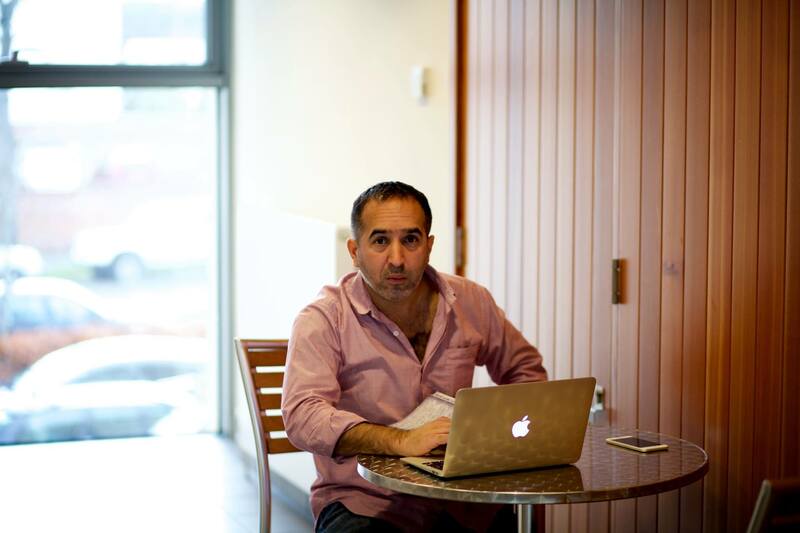 MSt alumnus Sam Guglani’s piece “On the Given Word” has been published in the Lancet. Read the rest on The Lancet‘s site. MSt tutor Eileen Horne’s Zola and the Victorians published by Maclehose Press, is available from 12th November 2015. MSt tutor Roopa Farooki is one of six authors on “Writers on the pain of hindsight in publishing: ‘It’s like a bad breakup – you have to move on’“, published in the Guardian, 9th November 2015.